In today’s marketplace, where competition can come from anywhere, disruption can easily become an existential threat for even the largest corporations. For successful and sustainable businesses constant innovation and evolution across every level of the organization becomes a must have for survival and growth. How do you ensure that your organisation and team are ready to face any and every challenge? 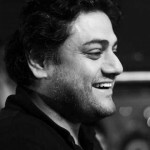 Approach today’s business is like war, it is a gruelling and unending competition. A contest of wills. In today’s rapidly changing and continuously evolving commercial theatre some will survive and win, while many will fail. You need a team that is dynamic, can react fast and has high morale. At every level your team needs to have the right skills and information and motivation and empowerment to act in the best interest of your organization. 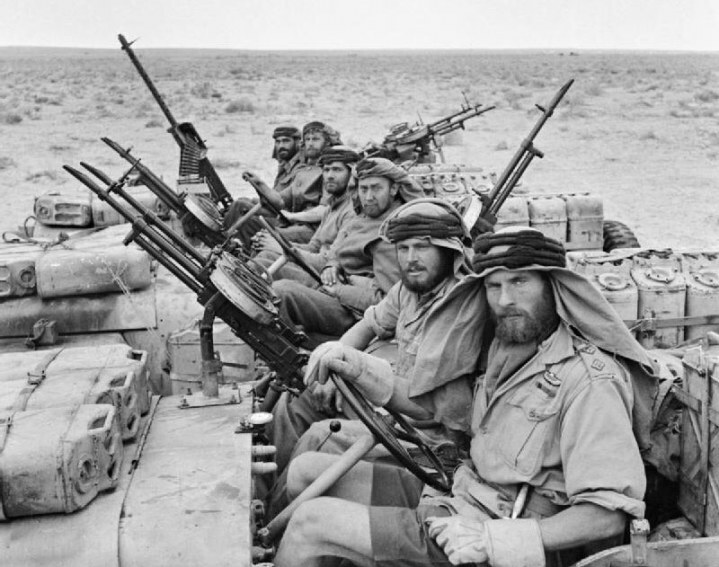 The Special Air Service is a extremely decorated and storied unit of the British army, formed during the Second World War. It was conceived as a highly trained and specialised team of commandos that would work behind the enemy lines. This one unit has inspired many special forces units worldwide. The assessment, selection and training of special forces troops, anywhere in the world, are arguably the most mythical selection or training systems today. Theirs are the stories of exacting assessment, gruelling training and near legendary grit and determination. Their innovation in modern warfare is that they consider their people to be their most important asset. Intelligent, innovative, adaptable and motivated soldiers will get the job done with whatever technology or equipment is available and against any odds. They not only recruit the very best but also continuously train them to keep their edge. Their actions have saved countless lives, prevented needless war and protected strategic interests. SAS tip for CEOs: Focus on and invest in the right recruitment and training systems for your team. 2. To be a knight, have a master who is a knight. The Medieval Knights were at the very apex of war-making technology of their time. Just moving in the heavy plates of armour was incredibly difficult for an untrained person. The Knights earned the endurance to fight in armour after years of practise. They were able to charge with lances on horse back or melee with long swords on foot. The result was a fighting force that literally trampled all opposition. They inspired and featured in a lot of medieval literature and art and had a huge impact on both culture and politics of the time. The medieval knights were professional soldiers and followed a strict code of chivalry. 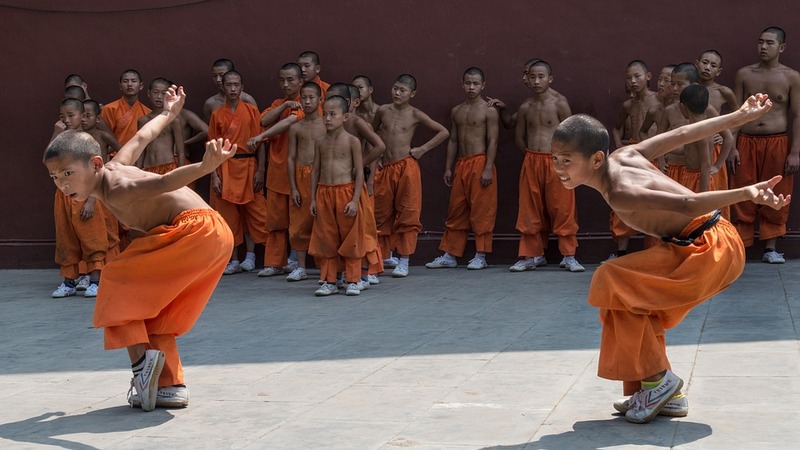 They were accorded rank, privilege and wealth for their martial prowess. The journey to become a knight was an early codification of the apprenticeship model we recoganize today. To become a knight a hopeful first became a knight’s page, worked and trained for years to rise to the rank of squire and eventually to knighthood. 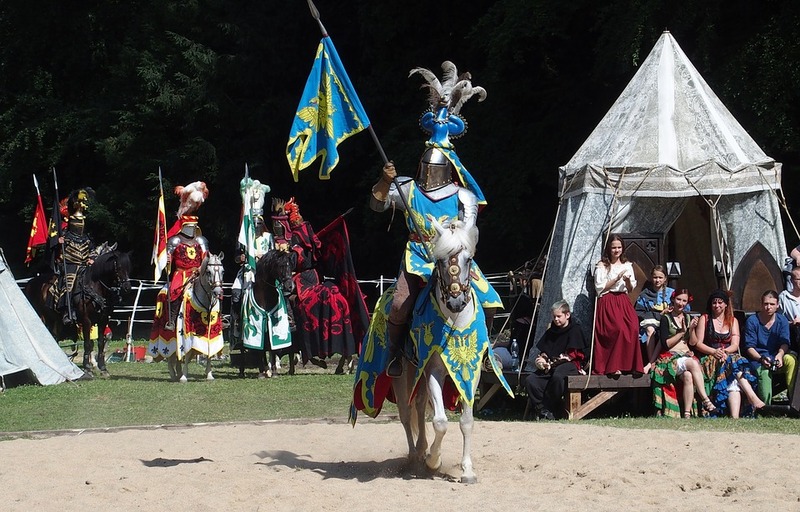 Experienced knights trained their squires and pages in chivalry, armed and unarmed combat, horsemanship and battlefield tactics. For the lords and kings this system was a force multiplier and ensured that they retained and grew their military advantage. Knight tip for CEOs: Identify and reward your top performers, encourage them to share their knowledge and skill. The Mongol Khans created the largest land empire the world has ever known. This was accomplished with one of the most versatile military forces in ancient times. The Mongol Horse Warrior was a lancer and an archer and could also fight with a halberd or scimitar. They could live off the land and each warrior had his own string of horses. This allowed them to make devastatingly unexpected and fast strikes against their enemies. 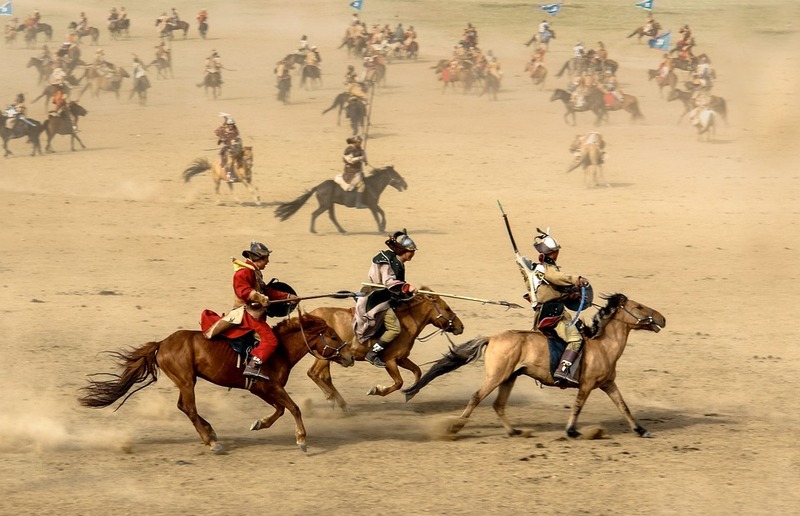 The Mongol battlefield tactics were a combination of masterful training with excellent communication and discipline in the chaos of combat. They trained for virtually every possibility, so when it occurred, they could react accordingly. The Mongols also protected their ranking officers well. Their training and discipline allowed them to fight without the need for constant supervision or rallying, which often placed commanders in dangerous positions. They were devastating as waves against ordered formations and equally effective when broken into individual squads for mopping up their routed enemies. Mongol tip for CEOs: Train every member of your organisation as if they are part of the A-Team. Sun Tzu’s ‘The Art of War’ is perhaps the most acclaimed and respected work of military strategy. The Art of War formed the foundations of orthodox military theory in early modern China. Written in the 6th century, many of it’s maxims still ring true today. It finds a place, as required reading, even in the bookshelves of the American Army and Marine corps. According to The Art of War, Preparedness is one of the key paths to victory. The strategists job is to ensure that when their troops step up to fight the victory is already ensured. The Romans established one of the largest and longest enduring contiguous empires in all of recorded history. Roman military tactics and strategy evolved from those of localised tribal skirmishes to massive operations of a global empire. The “Roman way” of war was standardisation and systematisation with innovation, flexibility and adaptability. The legions drilled and trained together over a extended time, and were uniform and streamlined, enabling even less than brilliant army commanders to manoeuvre and position their forces proficiently. This gave them a distinct advantage in the battlefield. 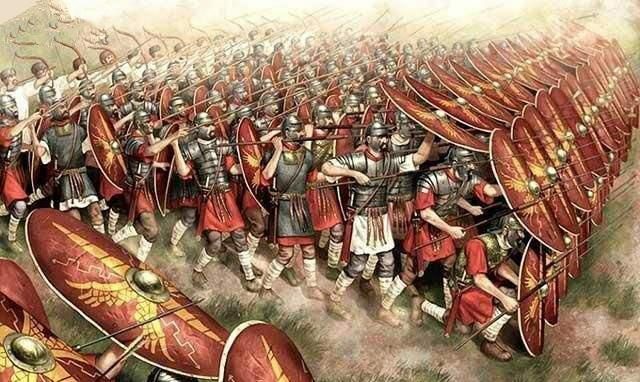 Over time the military system changed its equipment and roles, but throughout the course of Roman history, it always remained a disciplined and professional war machine. Soldiers carried out training which is now common to every organised army, from initial muster, arms and weapons drill, formation marching and tactical exercises. Roman tip for CEOs: Training is a continuous process and must remain a priority throughout the organisation’s lifetime.